A degree in community services allows you to understand, predict, explain and nurture human behaviour. You will learn to use your skills to improve all aspects of society. Your study will include areas such as citizenship, infrastructure, the environment, the economy, social justice and mental health. Community services has a range of study options that will start you on a life-altering journey to help make the world a better place. 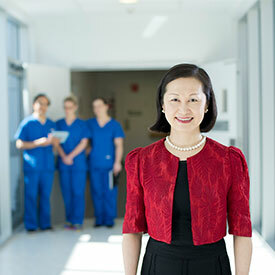 Why study community services at UON? Be work ready with 1,000+ hours of work experience across a range of industries. Our graduates from this area enjoy an 88%+ employment rate. Get hands on industry experience - Our Law on the Beach program for Social Work students. You'll also learn from industry professionals through shadowing and guest lectures. Volunteer and build international experience with a range of global volunteering opportunities and international placements. 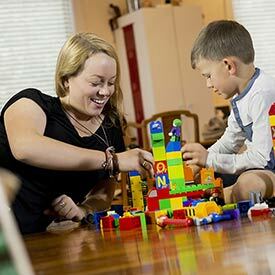 Strong job growth in Australia with continued above average employment forecasted for social workers. Video: Irini is enabling positive social change through community services. We understand that sometimes you don't know exactly which degree you'd like to pursue, particularly in a diverse area like community and human services. You might, however, know which field excites you. Use these areas of interest to narrow down your study options based on your interests and career goals. Aged care involves learning how to work with, and advocate for, older people and assisting them to navigate the evolving health services environment. As Australia’s population ages, the demand for aged care workers is expected to increase. A career in this industry can be enriching and extremely rewarding. 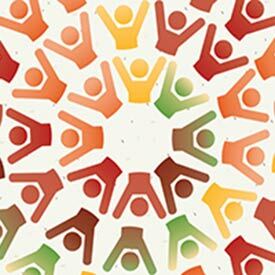 Community welfare is about the study and creation of programs and initiatives that provide income, service or other support for disadvantaged people such as the poor, elderly, disabled, students, refugees and other underprivileged groups. You learn how to act as a key advocate for their rights and help lobby for change. This area may be challenging but the difference community welfare experts make is enormous. Globalisation is a process of interaction between people, companies and governments of different nations. This process is commonly driven by international trade and investment and aided by information technology. Professionals in this area have a global outlook and a strong understanding of economics, social justice and politics. Social Science is the study of social relationships, structures and issues. Learn how to craft strategies and solutions to various social challenges, understand different cultures and areas of sensitivity, and develop ethical awareness while learning about the constructs that make the world go round. With 11 diverse areas of study, you are able to pursue what interests you by specialising in your chosen field. 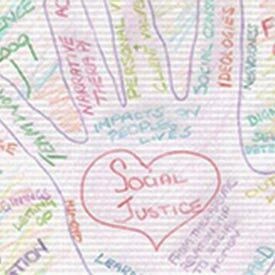 In a Social work degree, you will learn about supporting and resolving personal and social relationship issues between individuals, families, groups, organisations and communities. Social workers maintain a dual focus on both assisting with wellbeing as well as identifying external issues that may impact this wellbeing. There is a strong demand for qualified social workers and job opportunities are broad and incredibly rewarding. Psychology is the scientific study of human behaviour, the human brain and its effect on the way we act and why. In this field you’ll learn about human behaviour, and the skills and strategies to make a positive impact in the lives of others. Career opportunities are broad and varied and understanding human behaviour is a definite advantage in any industry. This area is about studying development at a local, national and international level. Your learning focuses on making economic and social transformations in our communities. You could focus on infrastructure, services and planning or social issues like gentrification and urban sprawl. Our sociology discipline has ranked in the top 150 in the world, confirmed by the QS World University Rankings by Subject 2016. 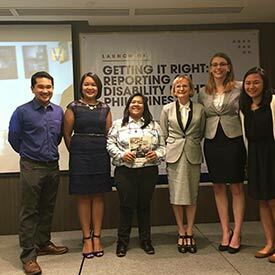 New Colombo Plan Scholarship recipient, Lisa Butson, shares her journey from the Philippines.